A photographer from Chennai, Tamil Nadu who started his photography journey only in 2008 has snapped an international award winning photograph. Divine Makeover by Mahesh Balasubramanian is a Merit Prize winner at the 2014 National Geographic Traveller Photography Contest. The young German Tamil from Berlin, Senthuran Varatharajah has been nominated for the Ingeborg Bachmann Prize, the highest award presented at the Festival of German-Language Literature. 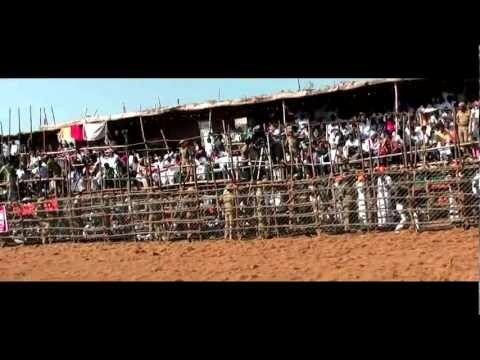 Should we mourn the ban of this centuries old Tamil Nadu rural tradition, or be proud to see the end of what many call a barbaric sport, practiced in modern day South India?